Do Lobsters Make Noise When Being Cooked? Lobster is a great main dish to serve your friends for dinner. 1 Do Lobsters Make Noise When Being Cooked? 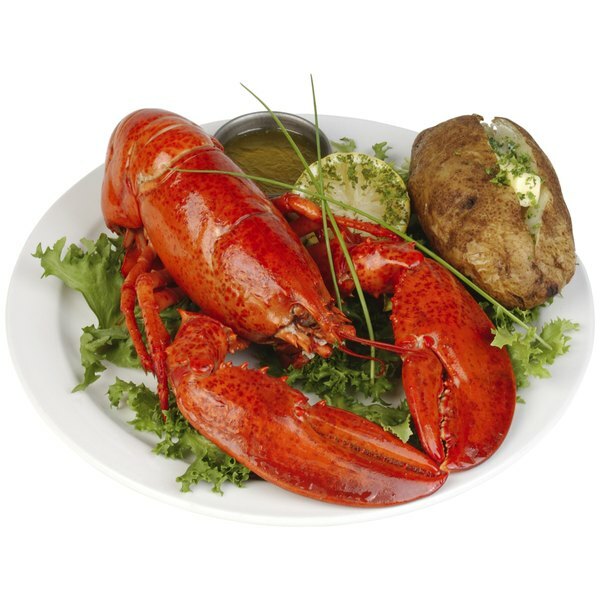 Lobster is one of the most expensive and decadent foods available. You can save money by purchasing full lobsters or lobster tails in the freezer section of your local grocery store. There are two types of frozen lobsters available: warm water and cold water. Avoid the warm water variety, which have yellow spots and a yellow band on the tail. The cold water variety has whiter meat and will thaw better. Place your whole lobsters or lobster tails in the refrigerator when you get home from the market. Use a bowl large enough to fit all of your lobsters and small enough to fit in your microwave. Place the lobsters in the bowl and cover with a paper towel. Set your microwave to defrost. 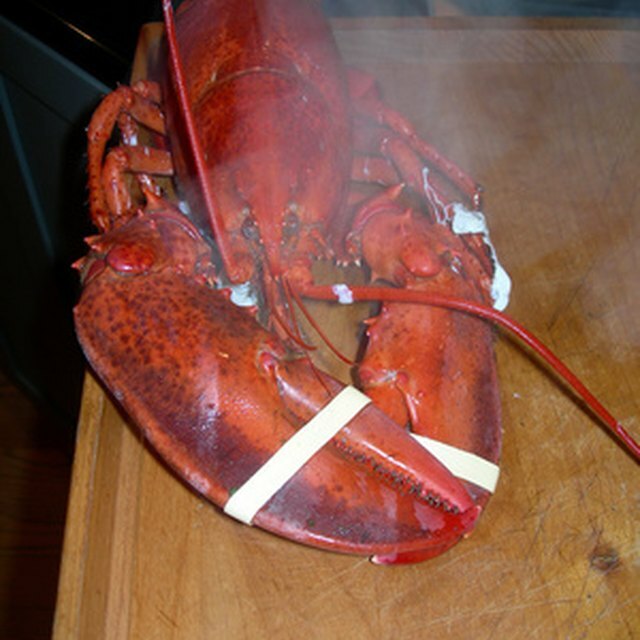 If you do not have a defrost option you will not be able to thaw your lobsters using this method. Set the time on your microwave to allow 3 to 5 minutes per half pound of lobster. The best method to thaw frozen lobster meat is in the refrigerator overnight. Is It Safe to Cook Vegetables in Steam-In Bags in a Microwave?